Charley’s Live Show will be on at the Gaiety Theatre on the 9th June and the Isle of Man Steam Packet Company are giving him a hand in getting all his equipment over to the island in time for setup, not to mention a bike and a heap of books and DVD’s. 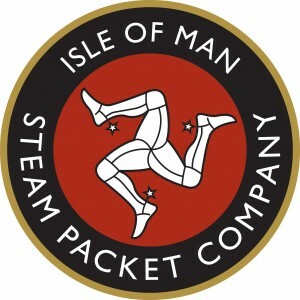 The Steam Packet Company is an historic shipping and passenger business that really is synonymous with the Isle of Man and of course the TT. Literally moving thousands of bikes, racers and spectators across for the TT Festival, the company will be flat out for the next few weeks doing what can only be described as a military operation. Charley said “I’ve been on the Steam Packet ships a few times now and it really just adds to the whole excitement of being at the TT. A boat full of bikes – oh yeah!“.